The Call of the Kimberley is an experience you will remember for a lifetime. The wild, rough and unforgiving Kimberley is our place in the world and is renowned for its unsurpassed natural beauty and million acre cattle properties. To be a part of this place is a life changing experience, come and explore it with us, see the natural wonders and experience the true Kimberley. 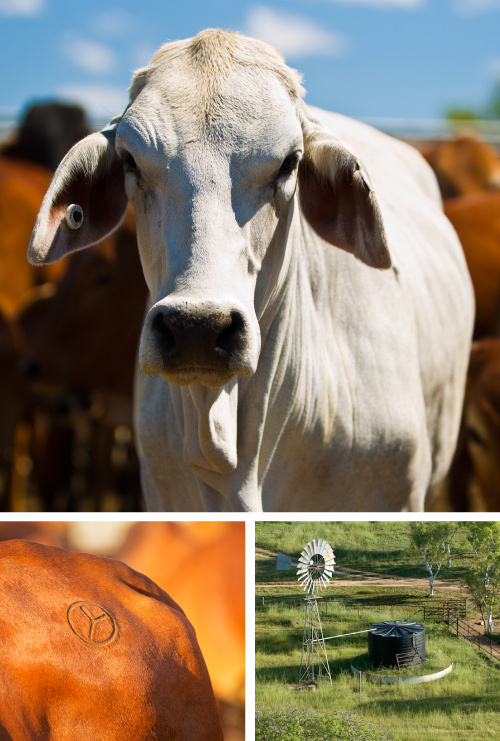 Be a part of our lifestyle, meet real Kimberley characters and get a taste of cattle station life. From our vast floodplains and our endless ranges to our isolated homesteads and stock camps. Welcome to Yeeda Pastoral Company’s backyard. Tours of the Kimberley and cattle station stays from Yeeda Kimberley Tours. Experience life in the outback with the people that know it best. Our day tours from Broome, are an invitation to join us in our back yard, the amazing Kimberley. Those on a self-drive tour of the Kimberley who want to experience life on a working cattle station we offer glamping accommodation in en-suited eco tents or powered camp sites. 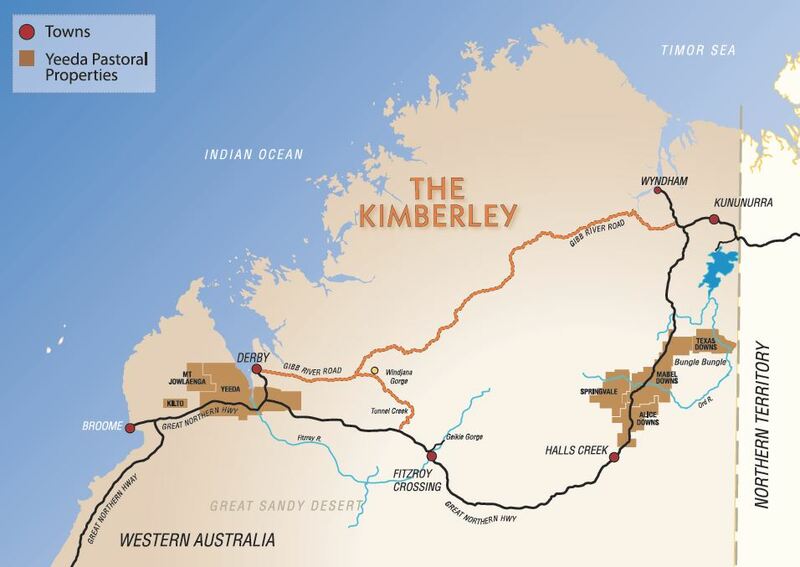 Discover the real Kimberley, with Call of the Kimberley – luxury Kimberley tours and accommodation.